Zoom is AKC/ASCA Ch Inverness Close Up. He is OFA good, elbows clear, eyes cleared yearly. 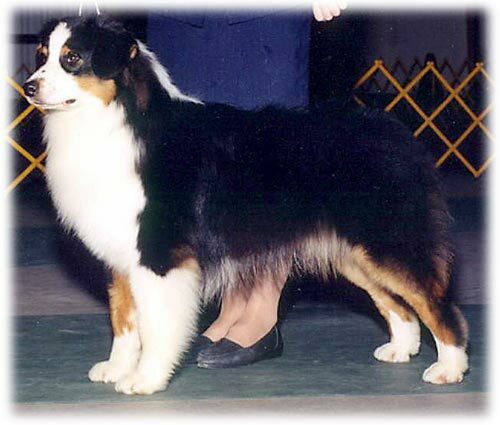 He is owned by Bonnie Connor or Pineview Australian Shepherds, and co-owned with Inverness.